Your home is likely one of the most significant investments you’ll make in your life. To protect this important investment of yours, it is critical for you to take maintenance and repairs seriously. As soon as you identify any issues, it pays to identify the causes. If you believe your foundation is damaged, give us a call and we’ll come and Inspect Your Property for Free! When it comes to your home’s foundation, there’s no room for mistakes. Your home is by far one of your biggest assets and it pays to have it well maintained and in good health. Contact us and our team of experts will come and inspect your foundation. Give you feedback and provide you with recommendations to re-secure your home’s foundation. With been helping Hurst homeowners since 2003 and we are here to help you as well. We have the knowledge and experience to handle all your needs when it’s related to your home’s foundation. We are well aware of how fast any damage can escalate if it’s not appropriately and promptly attended to. If you suspect your foundation has issues, the best thing you can do right now is call us. Our team will come and assess your property. Curing issues before they escalate will save you time, headaches and money. 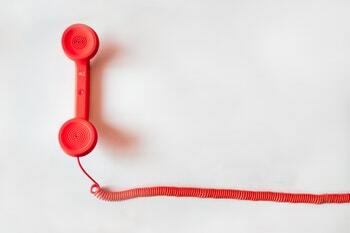 When we receive a call from you to inform us of your house’s damage, we will immediately visit your house to examine the issue. We make sure that we act fast to keep your home safe and we value keeping your home sturdy as if it were our own. Since we understand how important it is to repair the foundational damage before it gets worse, we begin taking courses on actions to fix the problem as soon as possible. 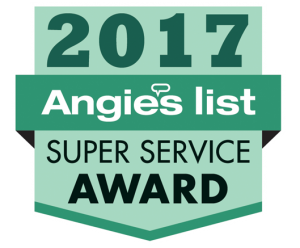 We are highly confident in our capacity for servicing your home in Hurst, Texas. All of the projects that we complete are fully insured and guaranteed. We take pride in serving the Hurst area with our drainage solutions and foundation repair. 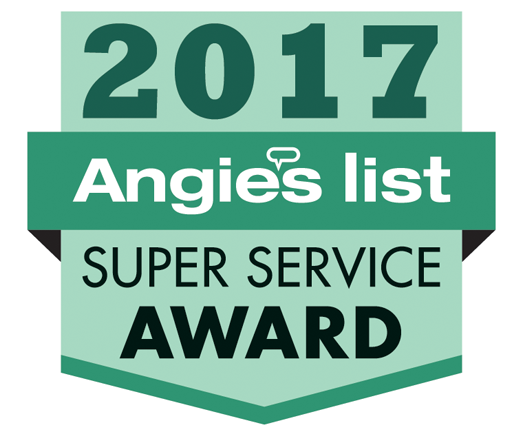 Our dedication to providing exceptional work has earned us the Angie’s List’s Super Service Award, and an A+ rating from the Better Business Bureau (BBB). Why Are There So Many Home’s in Hurst With Foundation Issues? There’s a lot of causes to foundation issues. The cut and fill in Hurst causes the bedrock depth to stretch to as much as 23 feet. This is why all foundation repair in Hurst, Texas is required to have a building permit. Although you may have various contractors in the industry that you can work with, we firmly believe that you and your home deserve the best. It is important for you to have a credible contractor complete your foundation repair accordingly and conduct the work properly to meet or exceed your standards. At Granite Foundation Repair, we work hard to be that company for you. We don’t compromise when it comes to foundation repair in Hurst, Texas. We bring you the industry’s best specialists at all times. Our specialists ensure a commendable dedication to consistent quality, personalized service at a competitive pricing. This is the manner by which we’re able to successfully accomplish repairs consistently. Based on our years of experience, the longer you neglect the damage, the more issues can emerge. Consequently, with more issues, the repair can wind up being more expensive. It’s critical for you to be able to spot potential foundation issues during its early stages. This ensures the best possible protection of your home in Hurst, Texas. Doing so can do you and your wallet a favor as the damage can be repaired before it gets out of control. It is understandable that several Hurst homeowners are not aware of what constitutes as an indication of foundation damage. 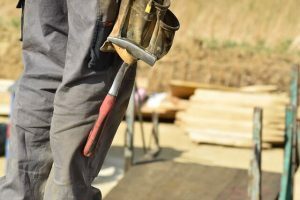 Nevertheless, it is imperative for you to take proactive actions in educating yourself on the early indications of foundation damage to make sure that your home is kept protected. You may be able to recognize the indications that the house is beginning to show tell-tale signs of damage such as doors sticking, uneven floors, plumbing leaks, and cracks in the wall. Take the first steps in protecting your home by calling us as soon as you see potential problems in your house. 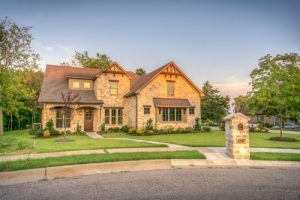 The expansive and problematic clay soils that cover much of the region is one of the major reasons why houses in the Hurst, Texas area have an increased vulnerability to foundational issues. The clay soil expands and contracts with the weather changes – this is frequently far more atrocious during the summer months when the climate is dry. This can cause considerably more foundation issues for you if you don’t have a proper drainage system. The soil and ground underneath your house may shift and this can result with foundation movement and damage. Although it may seem nothing, you will be grateful for it in the long run if you catch the issue as early as possible! Hence, don’t hesitate to have an expert visit your house for an inspection in the event that you presume that foundational problems are happening in your house in Hurst, Texas. Granite Foundation Repair offers an extensive range of foundation repair services. Our years of expert service (since 2003) enabled us to work in all types of foundation problems. Rest assured that we know the most ideal approach in dealing with your foundation problems to produce the best outcomes at the least expense to you. One of our highly-skilled experts will visit your property in Hurst to examine the extent of the damage and will inform you the options you have, which of our services are applicable to your home’s needs and offer you a free quote. We send one of our Certified Structural Technicians to conduct an inspection and evaluation of damage. We provide business, commercial, and residential services to repair foundational damage and issues. We prevent foundation damage by externally installing drainage solutions, such as French drains, surface drains, subsurface drains, and root barriers. If you have any suspicion that your home’s foundation may be damaged, do not hesitate and call us now! Acting fast can spare you the headaches brought by damages such as structural roof, dropping floors, and wall failure, and so on. In the long run, taking the necessary actions as early as possible can wind up saving you a considerable amount of cash on repairs! At Granite Repair Foundation, we strive to make that decision easy for you. Give us a call if you are looking for the best foundation repair in the Hurst region of Texas!